plumber in business for over 80 years! 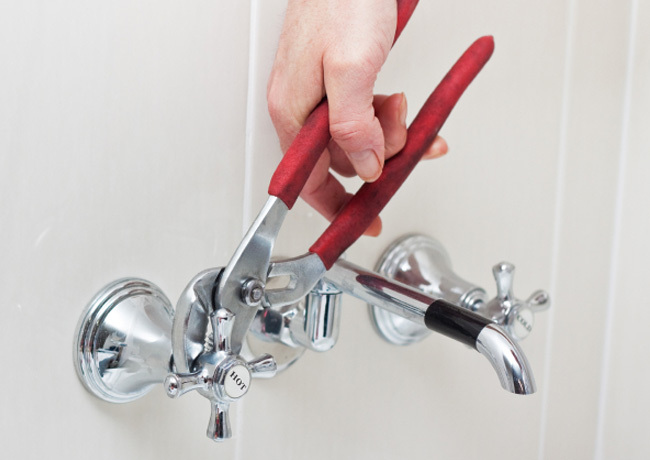 If you have a plumbing emergency in the Greater Toronto Area call Lampert Plumbing. No matter the time of day or night, Lampert has you covered. Toilet in need of replacement? Lampert Plumbing has great toilets, sinks and tubs in our Toronto bathroom showroom. Lampert Plumbing in Toronto can help with your leaky shower valve. Call us today for information on shower valve conversion. Do you have a leaky faucet in need of repair? Lampert can replace or repair your kitchen or bathroom faucet. Lampert Plumbing has over 80 years of plumbing experience in and around Toronto. 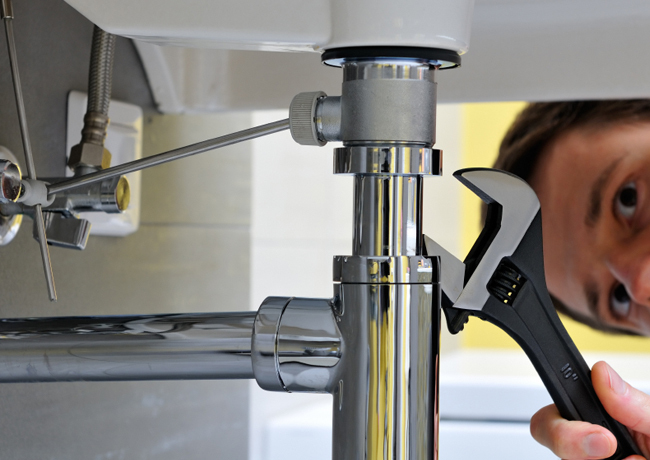 Our experienced and professional plumbers provide the best plumbing repair in the Greater Toronto Area. Looking for a new sink? Check out Lampert Plumbing bathroom showroom in Toronto for all of your sink replacement needs. Welcome to Lampert Plumbing, we are a family run plumbing business with over 80 years of plumbing experience in Toronto. We are proud to have been servicing the entire Greater Toronto Area, from Mississauga to Ajax, north to Richmond Hill for three generations. Our Employed Plumbers, Renovators & Technicians are all certified. We offer $5,000,000 Liability Insurance as well as Workplace Safety and Insurance Board (WS&IB) Coverage. Our services include plumbing services, including sink replacement, new fixture and faucet installations with a two year warranty, faucet repair, toilet replacement, and certified backflow preventer installation and testing as required by city of Toronto. Call us today at 416-787-4921 for a FREE In-Home Consultation.